The beer enthusiast who wants to know which cheeses to pair with an IPA, porter or Trappist ale can easily find a recommendation. Each style entry includes: * Style Notes: a description of that beer style-what defines it from the brewer's perspective, and what to expect from the beverage in the glass. * Beers to Try: Several recommended craft beers in that style, both US domestic and imported. * Cheese Affinities:In general terms, what types of cheeses pair well with that style and why. 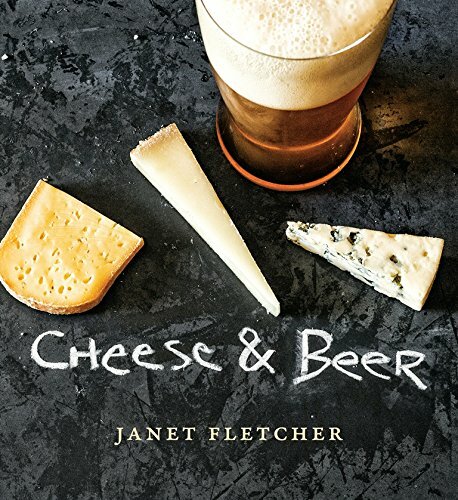 * Cheeses to Try: Brief profiles of three well-distributed cheeses ( US domestic and imported) specifically recommended for that style and why * More Cheeses to Try: A list of other cheeses to pair with that beer style-so that every reader should be able to find at least a couple of the recommended cheeses The introductory chapter includes general advice on pairing cheese and beer; and on selecting, storing and presenting cheese. Six themed platters give readers ideas for entertaining with beer and cheese.